Real Estate Is My Cup of Tea! I have been in real estate since 1989 and with Keller Williams since May 1 2000. Prior to real estate, I was a teacher of physical education and English. Since joining the profession I have earned my Broker License, LTG through Women's Council and the CRS designation. I particularly enjoy working with sellers and first time home buyers. Traditionally, clients who have worked with me have been most pleased with my communication and organizational skills, and my ability to produce excellent results. My work as your Realtor is not complete until you are completely satisfied. I want to be your realtor of choice for life! 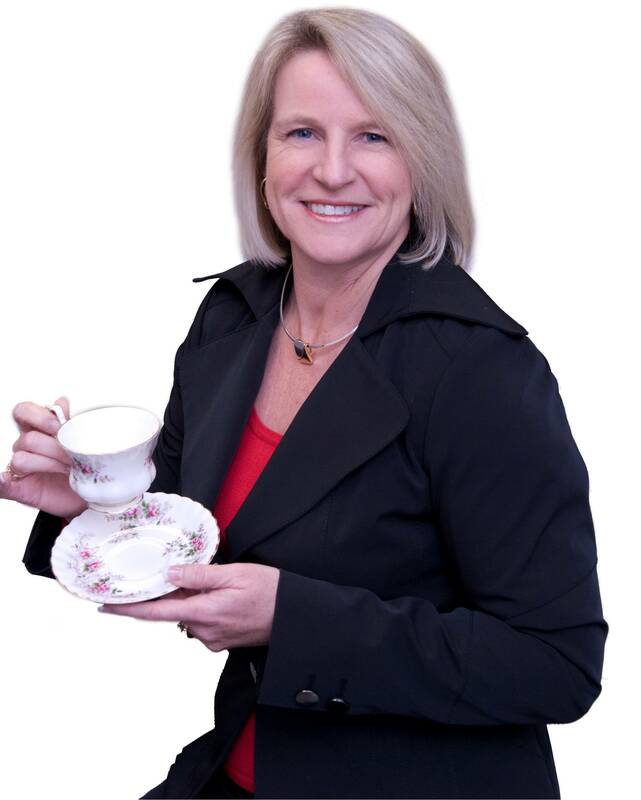 I was originally born in England and have adopted the slogan " Real estate is my cup of tea!" My strong English accent has helped people to remember me. I specialize in selling single family homes and service the Contra Costa area. I believe in life balance through a commitment to family, honesty and integrity, mastery and spiritual well being. I also believe very simply, that you get by giving. I look forward to answering your real estate needs.